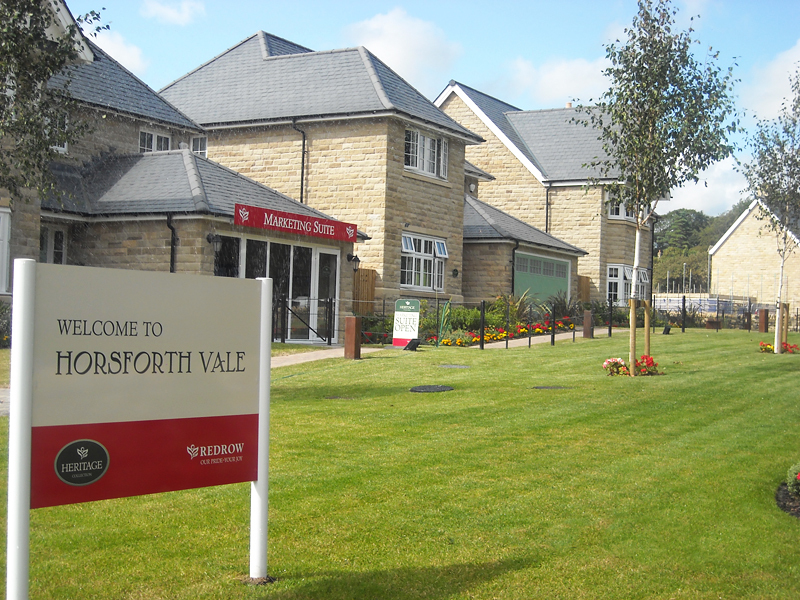 To date this is our biggest job at around £1m for over 300 plots in several phases for Redrow Homes. The site was an old industrial plant with a high risk of obstructions. 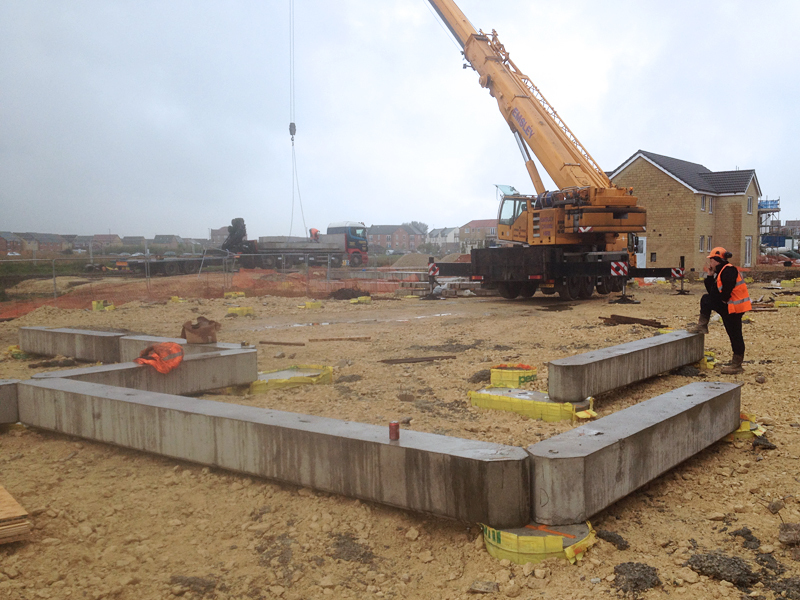 The easy solution would have been to use expensive steel piles everywhere, but we saved a considerable sum by using precast concrete piles where possible and changing to steel only where we had to. 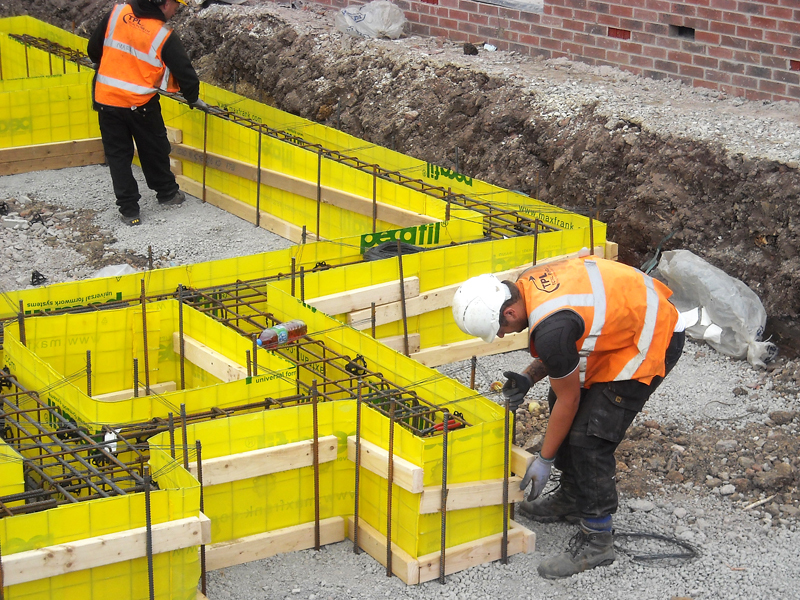 Cast in situ beams were chosen due to their flexibility when piles are unavoidably deflected out of position. 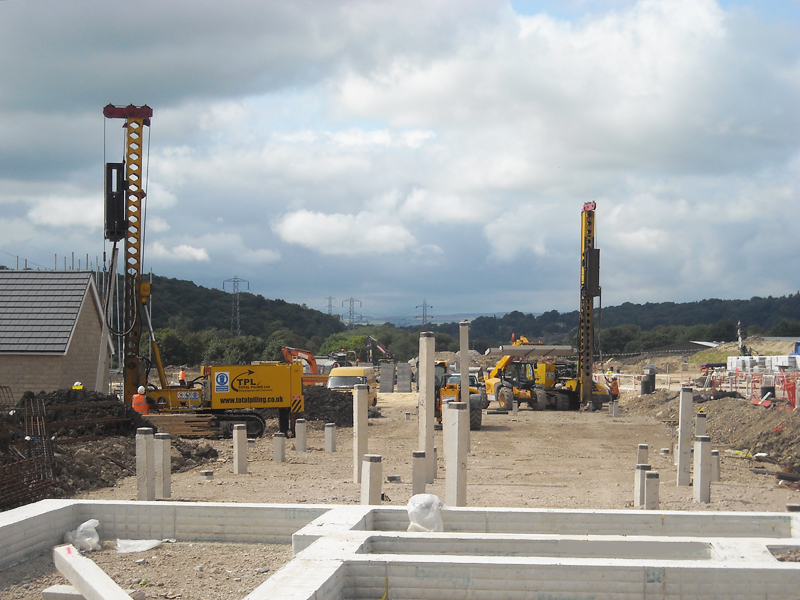 Driven piles and precast concrete ground beams were chosen because of archaeology. 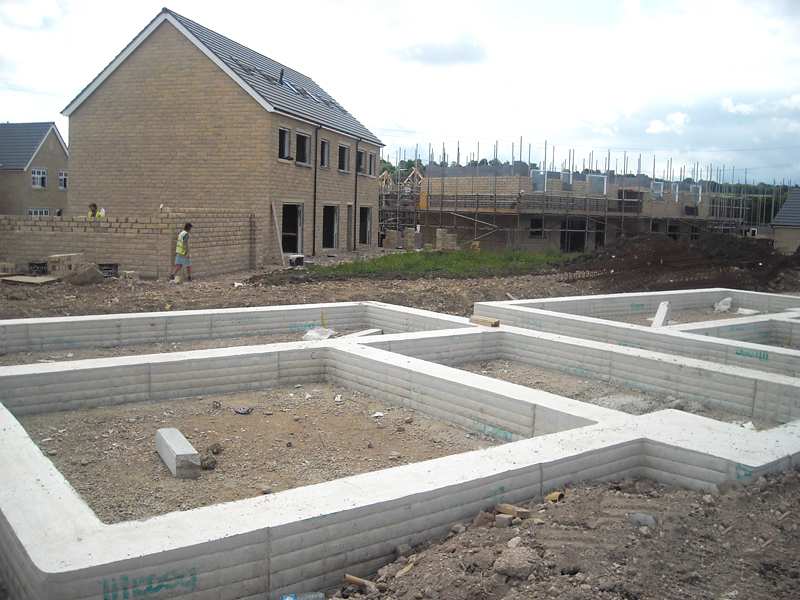 The site used to be a mediaeval manor house. Archaeologists were given a limited period to explore the site and any remaining find had to be protected for future generations. This was achieved by laying a blanket of soft fill over the whole area then aiming the piling to minimise the damage to potential remains. 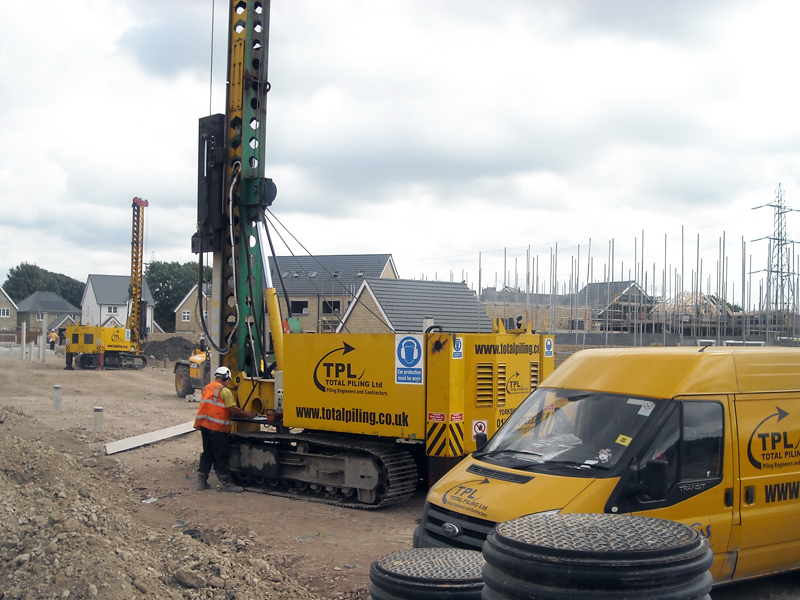 Bored piles would have caused more damage as they are typically double the size and cast in situ piles would have been deeper. 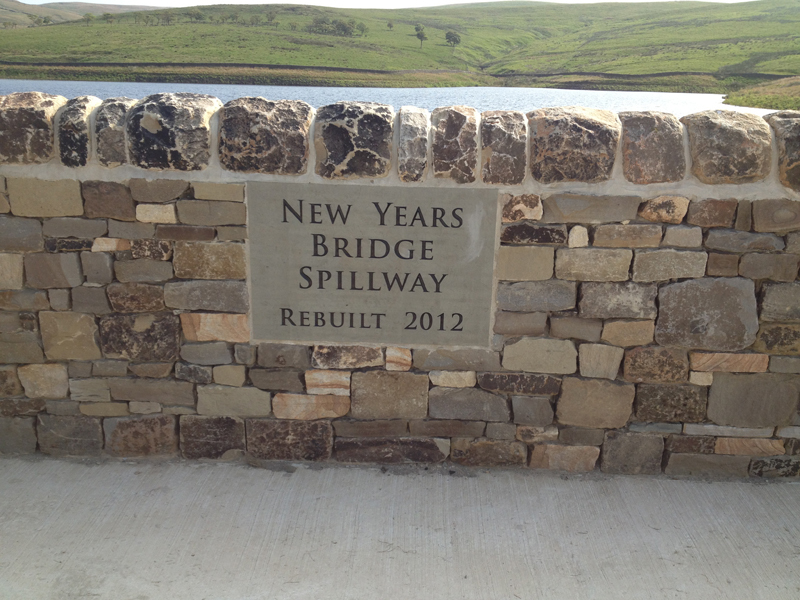 United Utilities were required to build a new spillway on the New Rivers Bridge Dam on Saddleworth Moor. 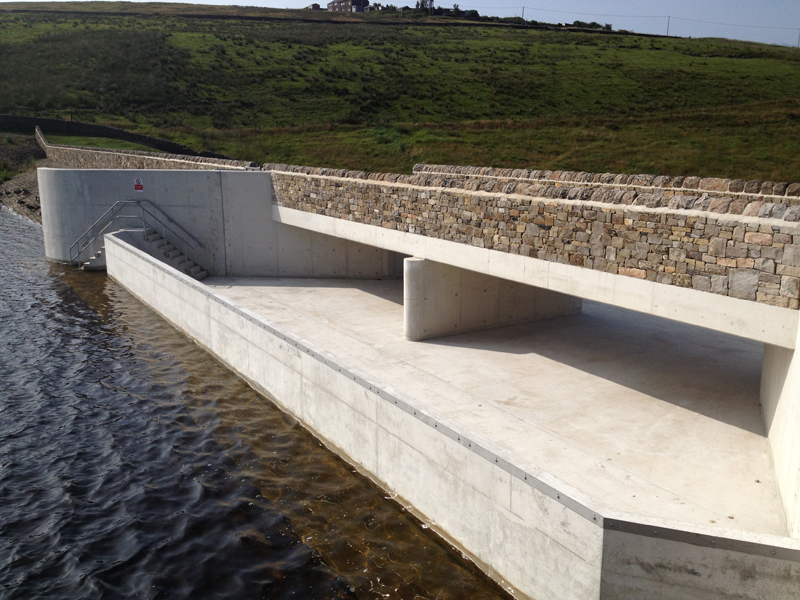 The dam is a Victorian earth fill dam, very long 20-30m piles were needed. Access was an issue such that the only practical solution was driven piles. Bored piles would have been much more expensive when enabling works were considered. The Engineer would have preferred bored piles, despite the cost and contamination risk, and took some convincing to allow driven. We had to carry out extensive vibration monitoring and testing regimes, including setting up a monitor in a tunnel through the dam wall. 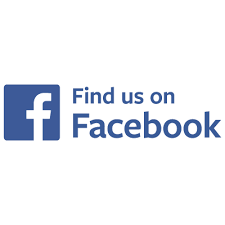 All the monitors’ recorded minimal vibration and the tests were all good, so the Engineer’s fears were unfounded. 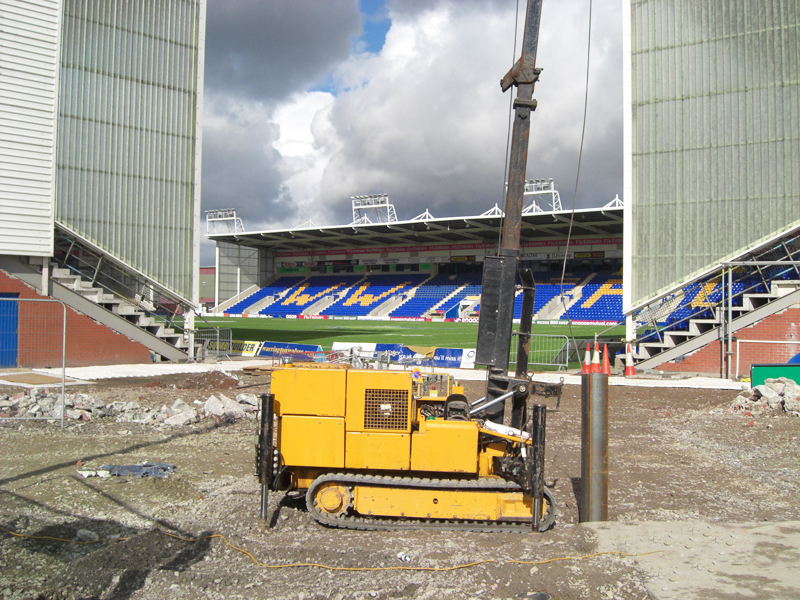 The Warrington Wolves Rugby Club wanted to build a new stand on filled ground that needed piling. The stand was heavy with significant tension and shear loads, which required a big pile. However, the access was very restricted with a multitude of services in the ground, which made it impossible to use a large rig. Also, the positions of many services were unknown such that every pile position needed to be hand dug first. 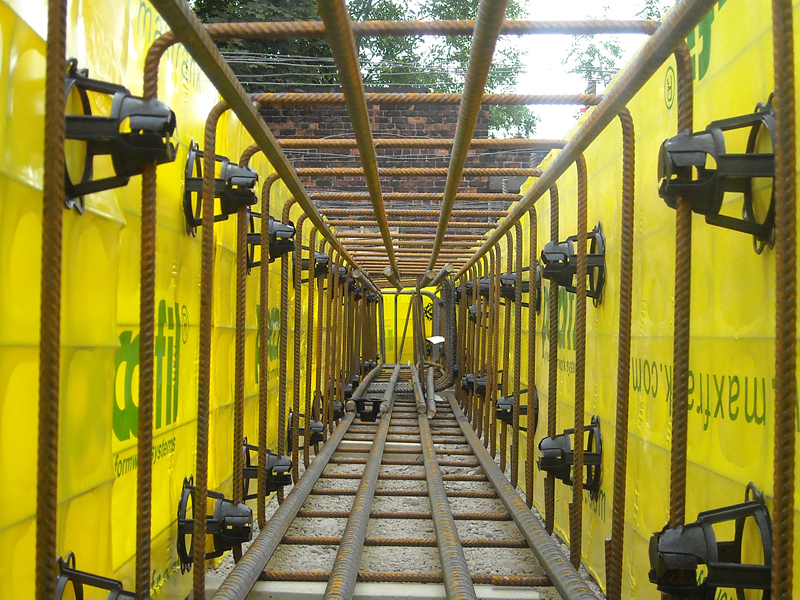 We found that it was impossible to place the piles where the structural engineer designed them. We placed them where we could and added extra piles as necessary to take out the eccentric loadings and designed pile caps to suit.